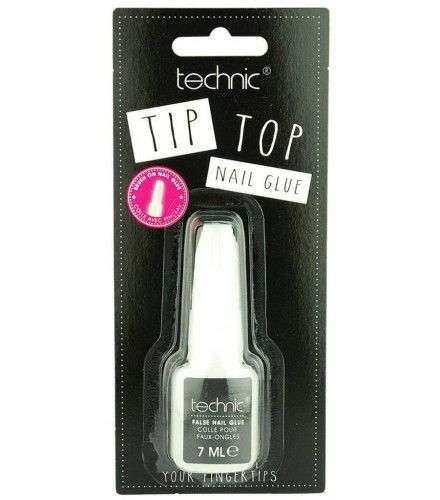 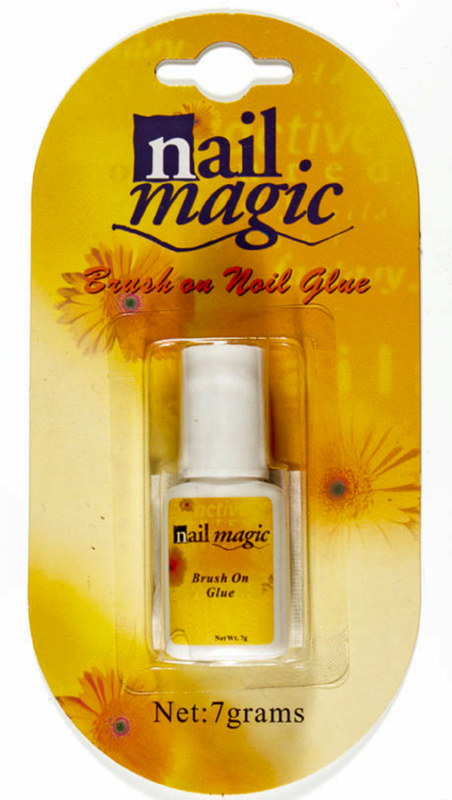 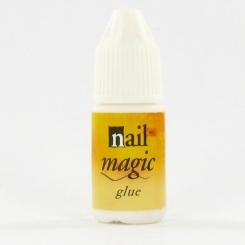 Our wholesale nail glue is a very useful cosmetics to have when you love having great nails. 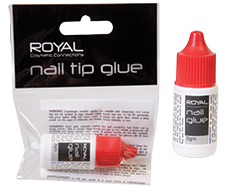 If you or your clients wear false nails or acrylics then you will know that having nail glue handy in case a nail comes lose or your acrylic peels away is essential. 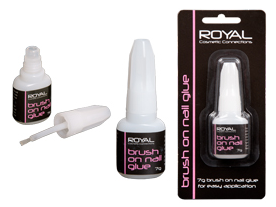 Our range includes Body Collection’s instant nail glue, Pretty’s nail glue with brush applicator as well as products like the nail drying spray that means you don’t have to spend all day waiting for your nails to dry.